To create a reverb experience as natural, beautiful, and immersive as BigSky required tremendous feats of sound engineering and artistic imagination. Feel the mechanical tension of the Spring reverbs. Hear the floating particles of the Cloud machine. Defy the laws of physics with the Nonlinear reverbs. Unleash the multi-head reverberations of the Magneto machine. 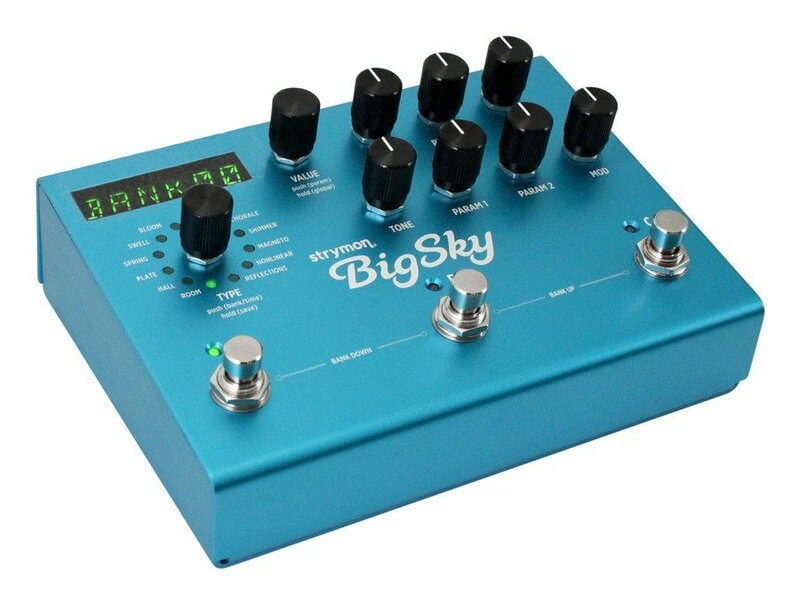 BigSky gives you twelve studio-class reverb machines, each with simple yet powerful controls.